If you're just planning on emailing or hosting your pictures on the internet, JPEGs are a fantastic format! However, if you're going to print those photos, see if your camera offers a TIFF or RAW format, both are crisp, smooth, and look much better than JPEGs when printed. As with most things in printing, it's easier to take a large image and scale it down, while it's almost impossible to scale a small image upwards and keep it recognizable! So if you're planning on printing photos, do yourself a favor and keep a high resolution copy of all your photos! 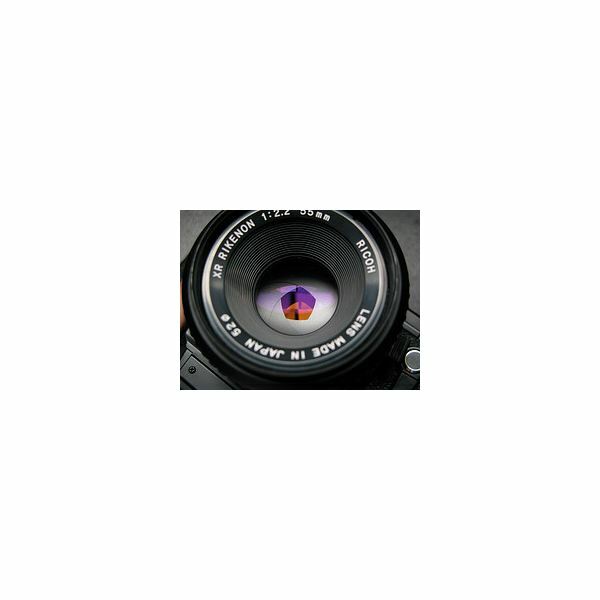 If you're not quite sure what size you should make the images, take a look at what your camera's megapixels offer. Older point-and-shoot models can still be useful, but you're going to want a higher quality camera for larger projects such as calendars, cards, and t-shirt printouts. 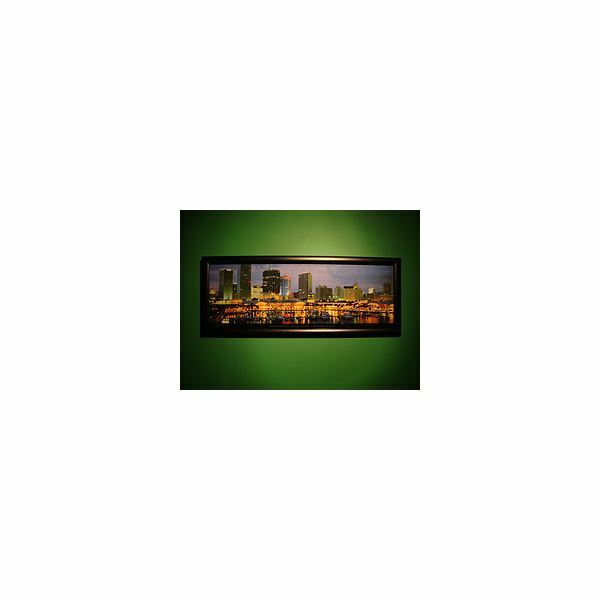 2-4 Megapixels: Great for wallet size or standard 4×6 and 5×7 inch pictures. These are the pictures you use in albums or trading with family. 5+ Megapixels: You can do most projects with these resolutions and expect fantastic results! Before you print, it's worth taking the time to edit out any flaws that you don't want included in your image. This is also a fantastic time to crop out parts of the picture that you aren't thrilled about, enhance the color, convert to B&W or any other tweaks you think will make you image look better! What's DPI? DPI is short for "Dots Per Inch", a fancy way of saying how many pixels are crammed into a square inch. When you view a graphic on the internet, you generally see images that are 72 DPI – they look good, too! However, when you print these images, they tend to be a bit more lackluster. Bumping up your DPI – which most modern digital cameras do automatically – to 200-300 DPI will lead to better looking images! However, don't try to go much above 300, as this will overwhelm your printer. Remember that butterzone between 200-300 DPI! Take the time to make sure your printer is actually calibrated correctly. After all, a clean printer leads to crisp pictures! If you haven't aligned your printheads or run a cleaning cycle in a while, go ahead and do it! Not sure how to do this? Check your printer's manufacturers website as it will vary from printer to printer. Stop! Don't reach for that printer paper! Why? It's flimsy, it's prone to yellowing with age, and its ink absorption is so-so. Your pictures deserve a lot better than that! 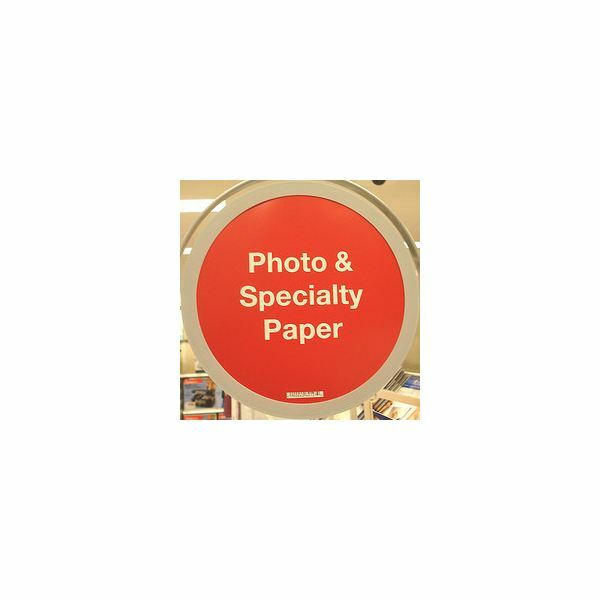 Head down to your local office supply store and pick up some specialty paper that is designed for printing photographs. What're you going to pick? When it comes to glossy or matte finish, the choice is entirely up to your personal preference! However, just make sure you look for thick paper that has been treated to avoid yellowing with age, so get out there and read those packages! Oftentimes, newer printers have specific sets of unique settings for either printing photos, or printing on specialty paper. It'd be worth it to check out your printer's manual to see if this is the case! Right after you print your photos, you might be ready to cut them and show them off, but give it a good ten minutes (or more) to dry while lying flat on the table. This also means that if you are printing multiple copies, please make sure that you remove them from the printing area before the next page has a chance to come to rest on them. After all, better safe than sorry, as no one likes smudgy photographs! You may think that after you finish printing your photos and take the time to let them dry that you're finished with them. Well, you're not. Take the time to store your photos, either in an album or a frame. Store them in a relatively cool and dry place and out of direct sunlight lest they fall victim to sun bleaching. These should be treated as keepsakes, because after all, you just took the time (and spent the money) to print them out!